If you are planning to put your home on the market any time soon, then you want to make sure that you will be getting the most money possible for your home. For homeowners who play to spend money to make money, there are a variety of renovation projects that offer a reliable ROI when the time comes to list the house for sale. Here are just a few, given to us by Consumer Reports. Updating the kitchen is one of the best things you can do to boost the value of a home. Buyers and sellers alike love to have a luxury, functional, and modern kitchen. Today, that means a kitchen decked out with appliances and fixtures. A modern kitchen should also have optimal counter and storage space. People want to have plenty of space to cook and prepare for meals. They also want to have copious amounts of cupboard space so that they can store all of their tools, dishes, pots and pans, and more. In addition to installing the right hardware, you should also consider the visual appeal of your kitchen. Small cosmetic updates like replacing faded wallpaper are both high impact and low cost. Paint the walls a nice, neutral color that allows the natural light to bounce off them. Painting cabinets can also make your kitchen pop. A modern color palate of neutral hues (think blue, charcoal, and steel) can give your kitchen the face lift it needs to make it irresistible to buyers. An energy efficient home greatly appeals to modern home buyers, and one of the best ways to make sure your home is energy efficient is to replace your windows. 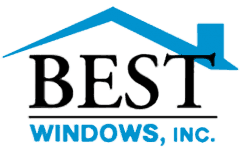 Having the best windows starts with making sure they are energy efficient. 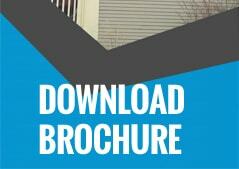 Replacement windows also have a great return on investment (ROI). 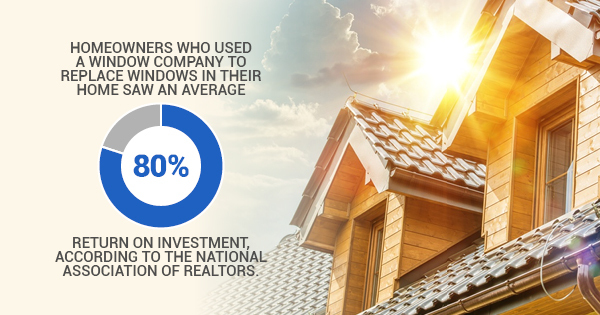 In fact, homeowners who used a window company to replace windows in their home saw an average 80% return on investment, according to the National Association of Realtors. Home owners are also obsessed with open floor plans right now. This doesn’t have to be anything crazy, either. Simply opening up a wall or placing a cased opening between your dining room and your kitchen can be just the right touch that buyers are looking for. If you are looking to sell your home, remember to maximize its value before putting it on the market. Paint your kitchen or hire a window company to replace your windows, just be sure you’re considering both your budget and your potential return on investment.